Randy’s Mobile Mechanical Service provides full range of Dodge RAM 3500 services and repairs, including advanced diagnostics, as well as routine maintenance and minor services. We provide dealer alternative for Concord RAM 3500 service and repair. Whether single or dual wheel configuration, Cummins diesel, Hemi, or Magnum V10, our nationally ASE certified mechanics can diagnose and repair most RAM 3500 problems, usually the same day. We also provide mobile service, including priority fleet services. For any hard working vehicle, we highly recommend regular oil service – it helps to extend engine life. When you bring your vehicle to Randy’s Mobile Mechanical Service, we also take a look at other parts and components, like tires, belts, and hoses. Such inspections give us an opportunity to catch problems before they develop into major repairs. 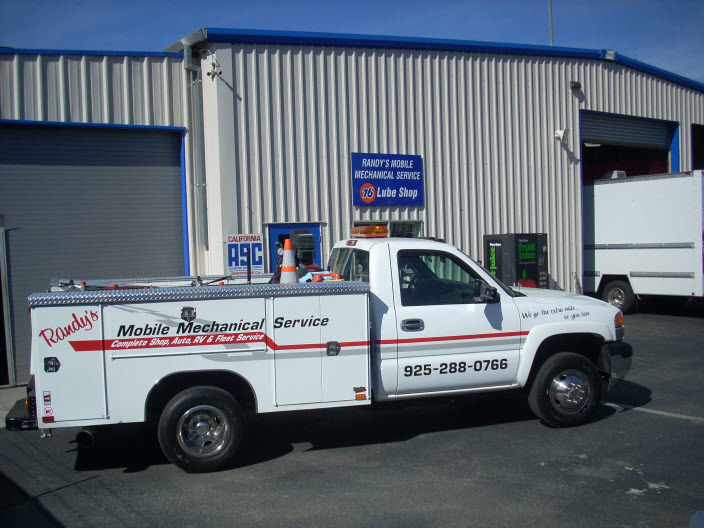 Being a full service shop, we offer not only maintenance, but a full gamut of repairs: electrical system repairs, shock and struts, brake pad and rotor repair, fuel pump replacement, AC repair, AC recharge, water pump repair/replacement, emission failure, evap leak, clutch repair, catalytic converter problems, misfires, oil leaks – to name just a few. And yes, we do handle the infamous “check engine light” diagnostics as well. RAM 3500 has been a reliable workhorse, though occasionally it may suffer from problems like the 2003 Dodge RAM 3500 cracked dashboard issues, or 2014 RAM Promaster 3500 transmission issues. But overall, if you keep up with manufacturer recommended schedule of services, you should get years of dependable service from your vehicle. When your vehicle does need service or repairs, we are ready to help, and we are always happy to hear from our clients. Call us, or schedule an appointment online. For trusted auto Dodge RAM 3500 Service and Repairin Concord and across CA, visit Randy’s Mobile Auto Repair. Call us today or use our convenient online form to book your visit.